To be professional and patient. My personal success is based on transferring my enthusiasm to my clients. 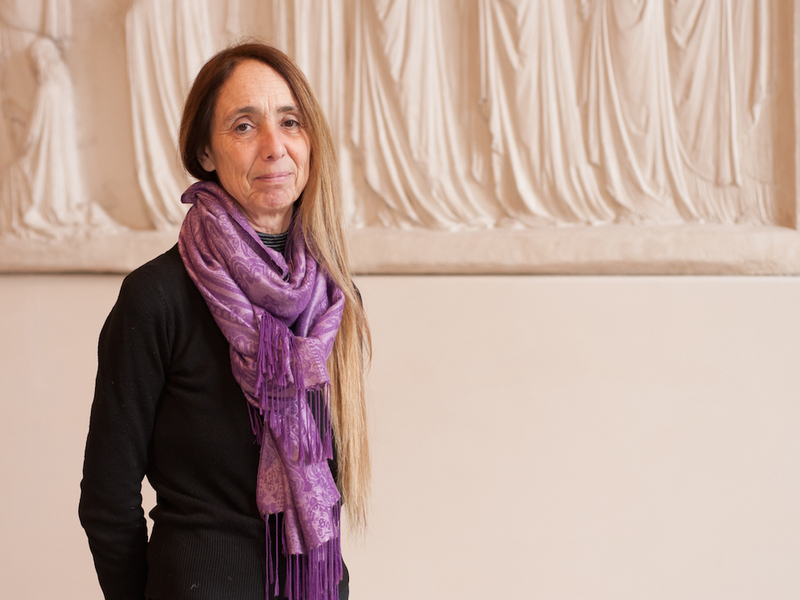 Caterina Nardin lives in Venice with her family, where she works as a tour guide. She studied at Ca’ Foscari University in Venice languages and literature focusing on the history and the art history of her city. After gaining work experience in the tourist industry she qualified as a guide in year 2000 thanks to her interests. 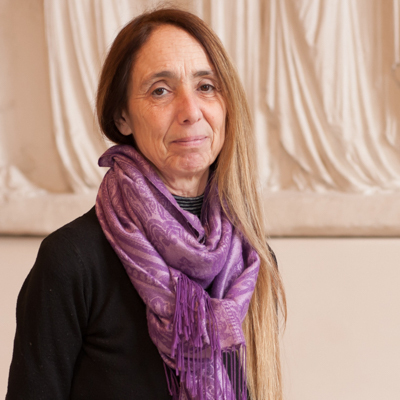 Her most recent studies led her to work on history and Byzantine art history laying particular emphasis on the Venetian setting and deepening the study of topics such as Greek and Roman architecture, early-Medieval and post-Medieval archaeology with special regard to Venice origins. Since the beginning of her guide-activity she works with a group of colleagues with whom she shares a website. Moreover she belongs to a cultural association called Venezia Arte which promotes cultural events and organizes ad hoc tours. In the past decade she has volunteered for the Italian Environment Fund, referred in English as the Italian National Trust, guiding mainly in sites of local interests. In her free time she devotes herself to her family, her readings, music and theatre as well as to cooking and travelling.